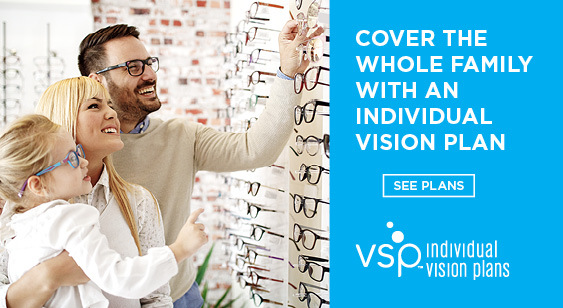 Schedule your contact lens appointment today. Doctor Joseph Dolezal is continuing the tradition of excellence in optometric care started by Doctor Earl Guinn in this practice over 50 years ago. Our goal and policy is to treat our patients as we would our families. We offer a high-quality, friendly service in a gentle, caring atmosphere. Our patients are the heart of our practice and the reason that we are here. At all times our patients will be treated with respect, dignity and compassion. Being of service to our patients is the definition of our purpose and the mission of our practice. Monday through Thursday: 8 a.m. – 5:30 p.m.
Wednesday: Closed from 11 a.m. – 1 p.m.